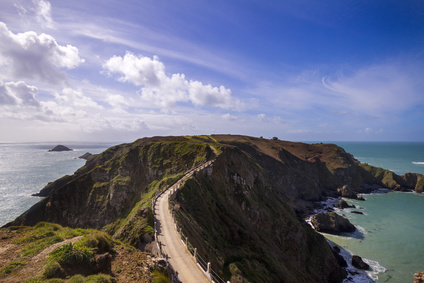 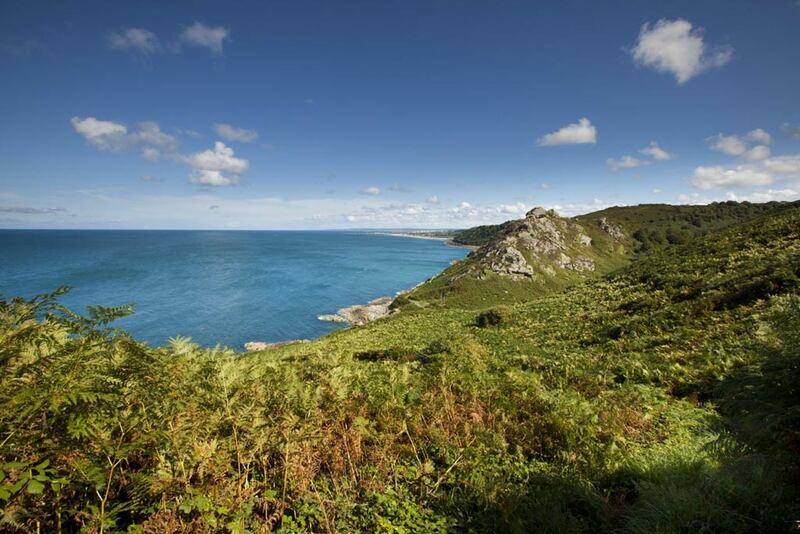 Welcome to the Cotentin region, in a wild romantic landscape at the tip of La Hague for a stay combining rambling, horse riding, boat or car trips to discover the wind-beaten reefs, the famous sheer cliffs, the bays, creeks and gardens of the granite peninsula. 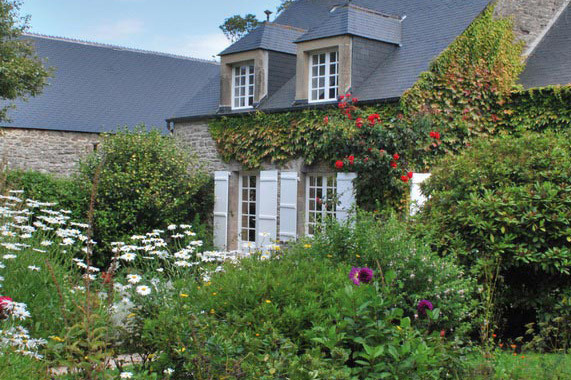 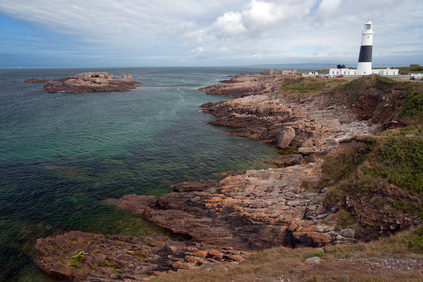 Come and visit Jacques Prévert’s garden and house, the house of the painter Jean-François Millet, the botanical garden of Vauville castle, the Nacqueville Castle and park or the Goury lifeboat station, just a short distance away from one of the strongest marine currents in Europe, the Alderney race. 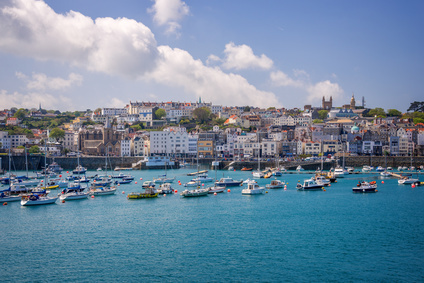 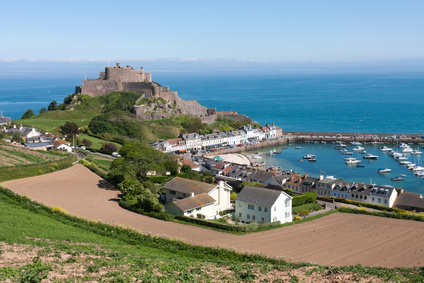 The five Channel Islands, Jersey, Guernsey, Herm, Sark and Alderney, also deserve a visit. 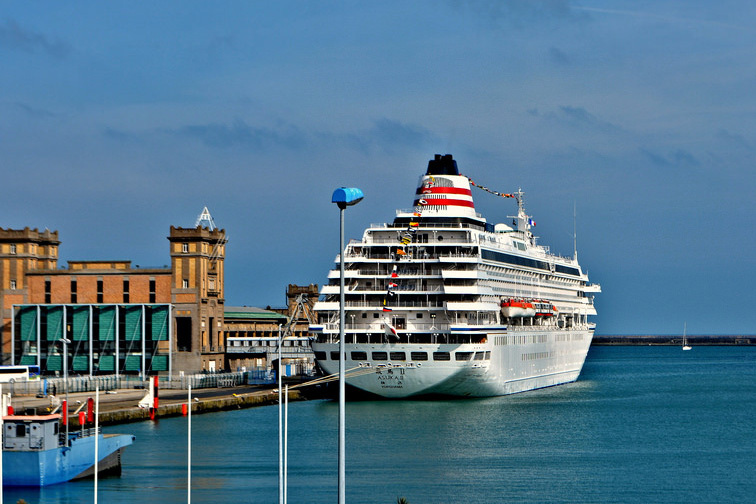 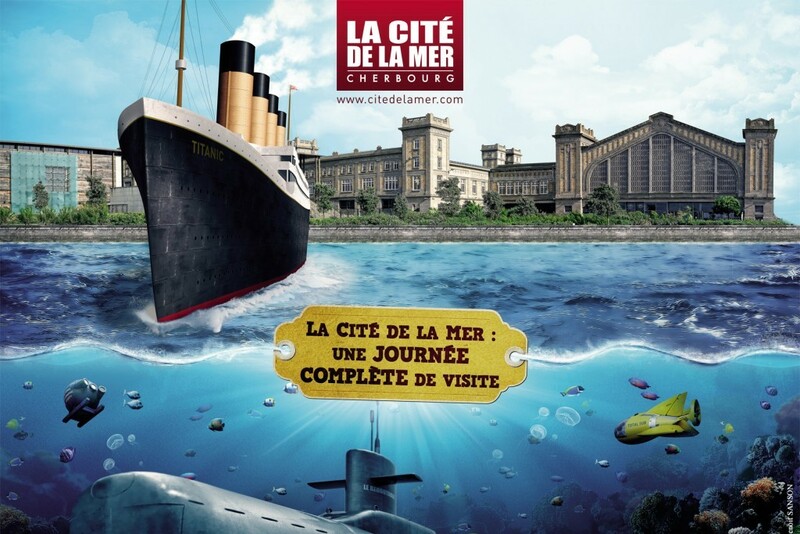 Lastly, if you go to Cherbourg, do not miss the Cité de la Mer. 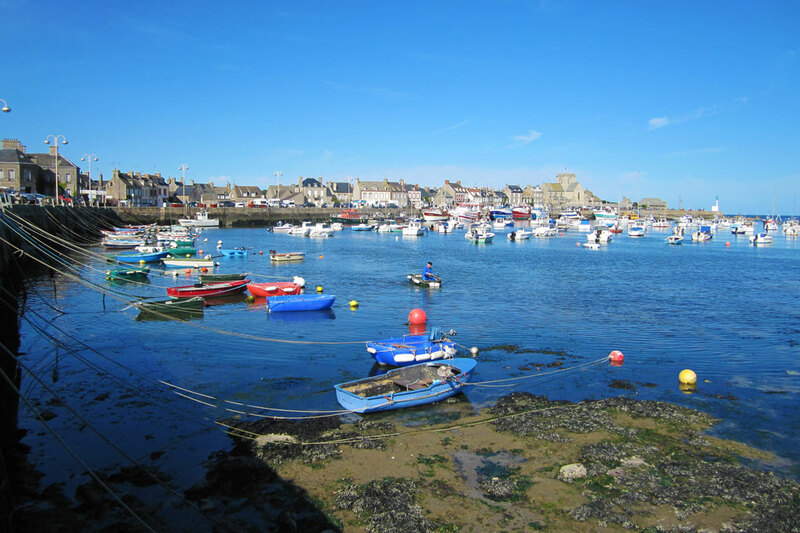 Since every trip is a rare and unique moment of sharing, the L’Erguillère team will help you discover the treasures of La Hague and the north Cotentin region and will recommend some of the nicest hidden spots in the region.